Four trends that make potentially good games, bad games. We love mobile gaming. The wonderful and colorful games that give a momentary distraction during daily commute, breaks, or at home are what we live for. Any game that is put in front of us will get played at least once and given a fair chance. 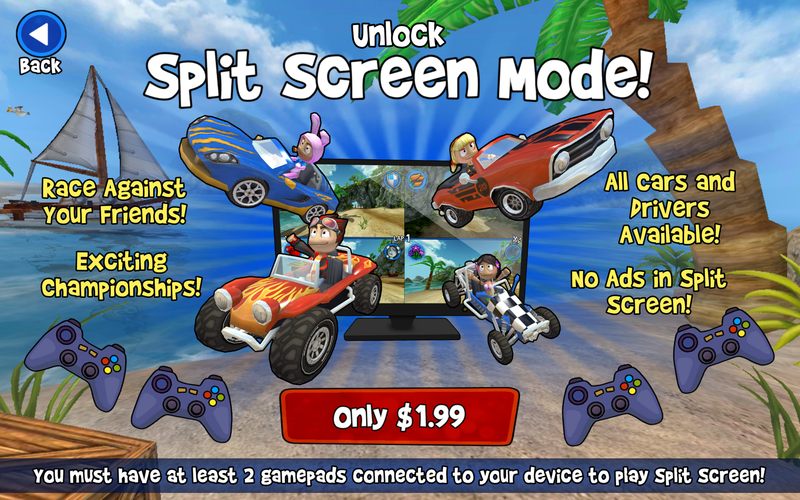 However, there are several trends in mobile gaming that can turn what could be a fun experience into frustration. With a lot of mobile gaming done on the go, in snippets here and there, one of the cardinal sins a developer could commit is preventing a player from being able to play a game when they want to. 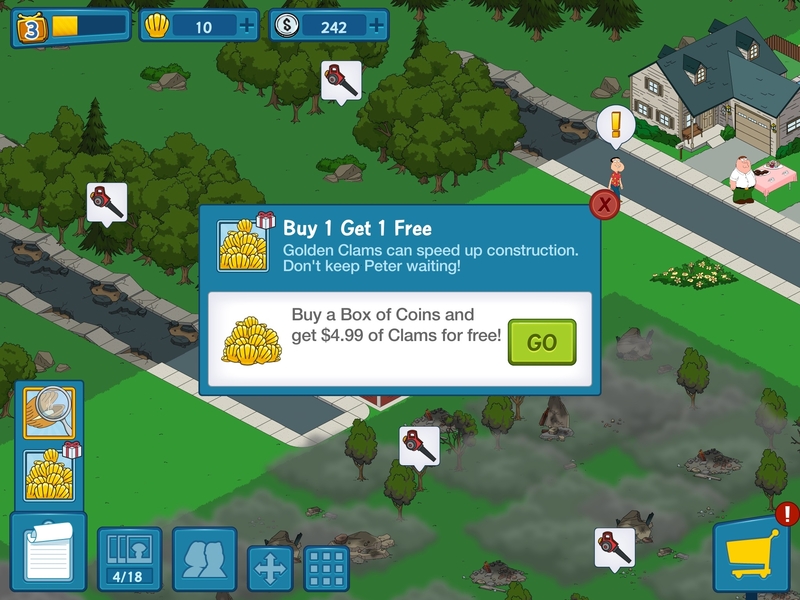 However, timers have become a component of many "free" games. Barring me from playing your game until I wait for a count down or pay for premium currency is a great way to get your game off my phone. The Game of Thrones game was an excellent title that was marred by an abundance of timers that turned me off of an otherwise well-crafted and fun game. Trexels on the other hand, although it used timers, at least had other activities available while you waited, and the timers weren't obnoxiously long. 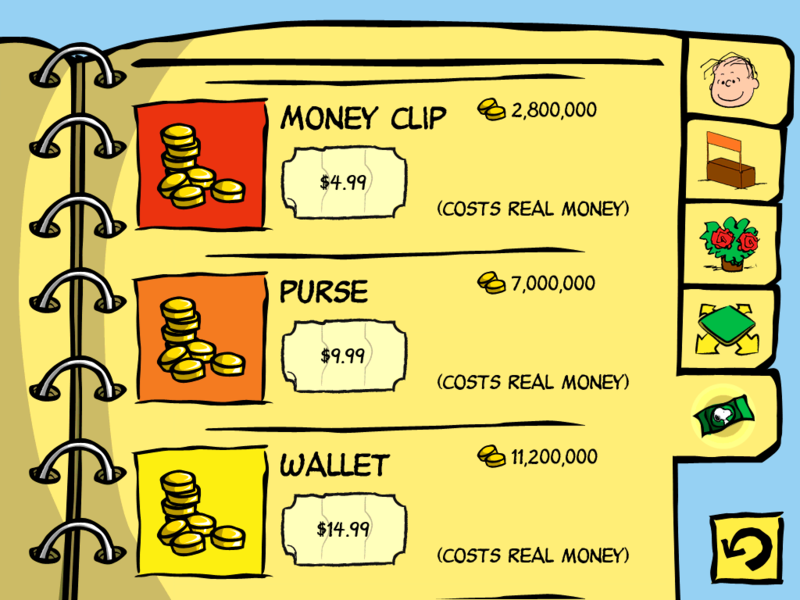 Premium currency may be a necessary evil for some games. We get the game for free and in exchange some features can be paid for if you don't want to take the time to unlock them. At least, that's how it should be. Instead, many times items are sold that aren't available otherwise. In some of the worst examples of paywalls, key features themselves are locked away. Avengers United was an example of this, with four different currencies all paying for different things, players would inevitably reach the point that they would run out of the currency used to level their characters up,and could no longer advance without buying premium currency. This is kind of a blanket category, but any game that tries to get me to post about it on Facebook in exchange for premium currency or just in general is infuriating. 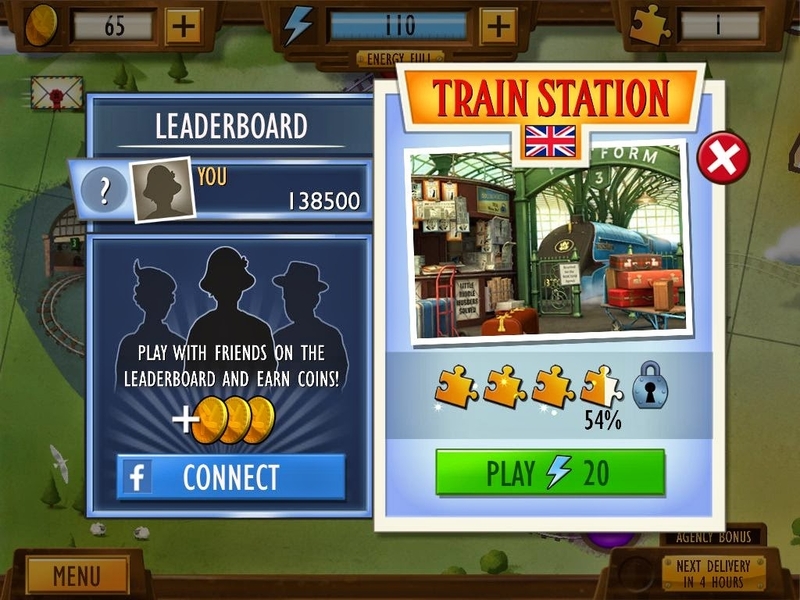 The game typically wants full access permissions to not only your phone, but your social media account, and in the worst cases, spams your news feed with regular status updates about the game. This is scammy in the extreme, and they're basically exchanging free to them premium currency for you to advertise their game. A multitude of games utilize this practice now. For every popular game that comes out for iOS or Android, there is probably 20+ imitations of lesser quality. The fact is, I shouldn't have to conduct a ten minute inquiry into which game on the App Store or Play Store is the original. 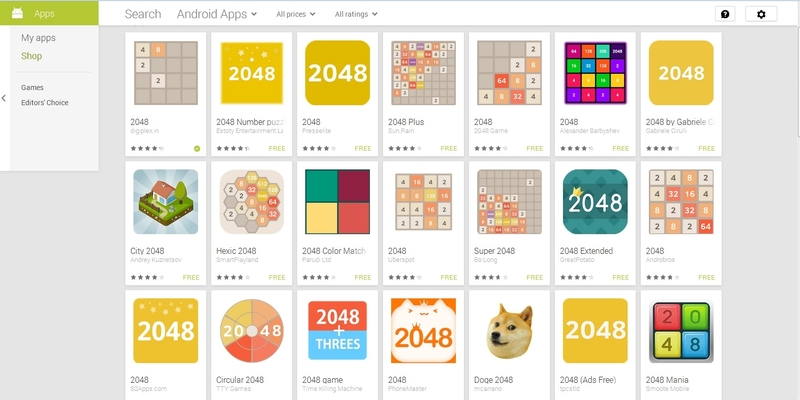 A particularly bad example of this was the game 2048 by Gabriele Cirulli which spawned many imitators using roughly the same title and roughly the same icon.